The age-old proverb “First we eat, then we do everything else” highlights food and its importance in our daily lives. When we talk about food, we surely cannot ignore the need for proper dining spaces. 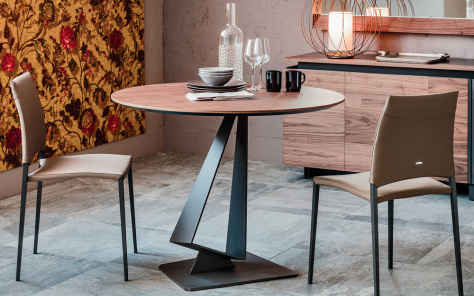 With Denelli bringing forth a never before a range of contemporary dining tables from the UK, you need not be worried about how to serve your food. 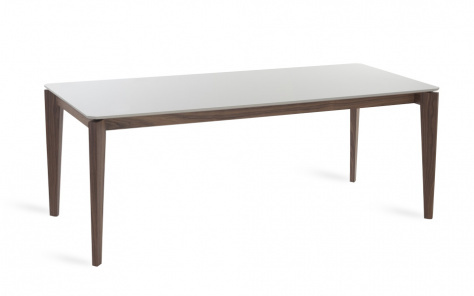 Our modern kitchen tables are designed to add charm to one’s dining space. Be it a newly furnished house or an old home that is being refurbished; most people tend to disregard the need to include quality furniture. 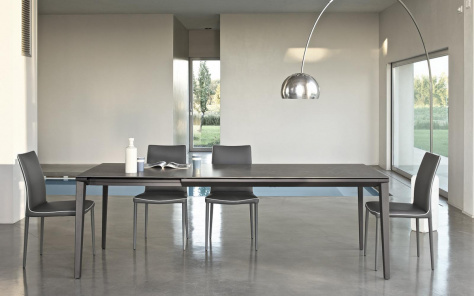 With the focus being on living and bedrooms mostly, the dining space gets ignored. There are others who opt for the usual designs of modern dining tables not realising that good food gets better when served on tables designed aesthetically and according to one’s style. 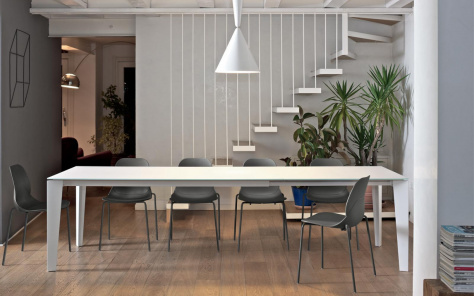 The old oak tables synonymous with countryside mansions have now been replaced by contemporary dining tables owing to the latter being lighter and more space efficient. Add to this, the discounted rates at which we offer our products! An increasing number of people browse our website to view our extensive diversity of Italian furniture and choose the one they know will go perfectly with their decor. Most of our pieces are created in-house, which means that our craftsmen work in sync with our creative team to churn out the most alluring designs. This also ensures we are offering you the highest quality possible. 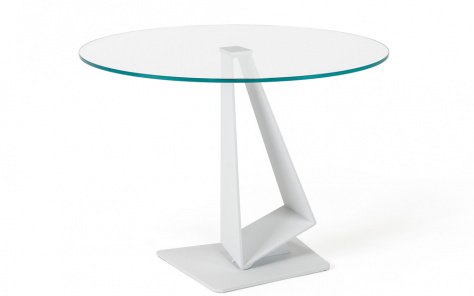 Our modern kitchen tables are a perfect example of a style statement that you induce into your home. Simple and elegant, our collection is available in a broad range of hues, shades, shapes, dimensions and material. With a wide assortment to choose from, you will not find it difficult to select the one that best suits your style without overextending your budget. As they say 'the kitchen is the heart of the home', this is exemplified even more so with a luxury kitchen table. Whether you’re looking for the finest craftsmanship in wood, marble, ceramic or glass we have something to suit you and really enhance your living space.